When: Fri., May 3, 7:30-10 p.m., Sat., May 4, 7:30-10 p.m., Sun., May 5, 2-4:30 p.m., Fri., May 10, 7:30-10 p.m., Sat., May 11, 7:30-10 p.m. and Sun., May 12, 2-4:30 p.m. 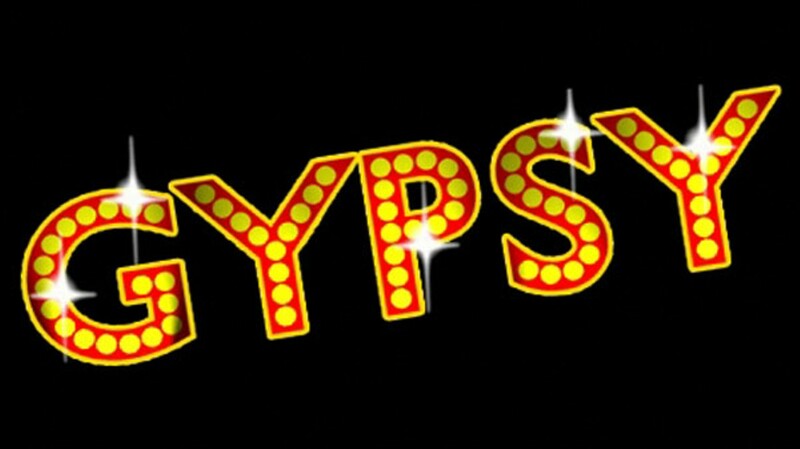 Regarded by many theater professionals as the greatest musical ever created, GYPSY is the ultimate tale of an ambitious stage mother fighting for her daughters’ success... while secretly yearning for her own. Set all across America in the 1920’s, when vaudeville was dying and burlesque was born, Arthur Laurents’ landmark show explores the world of two-bit show business with brass, humor, heart, and sophistication.